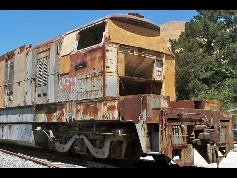 The SP 9010 is one of the locomotives in the collection of the Pacific Locomotive Association in Fremont, California. 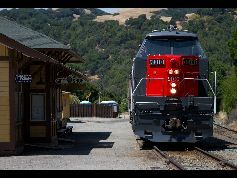 We are the owners and operators of: The Niles Canyon Railway. Web site contents are copyright 2008-2019 by H.P. Wise and The Pacific Locomotive Association.